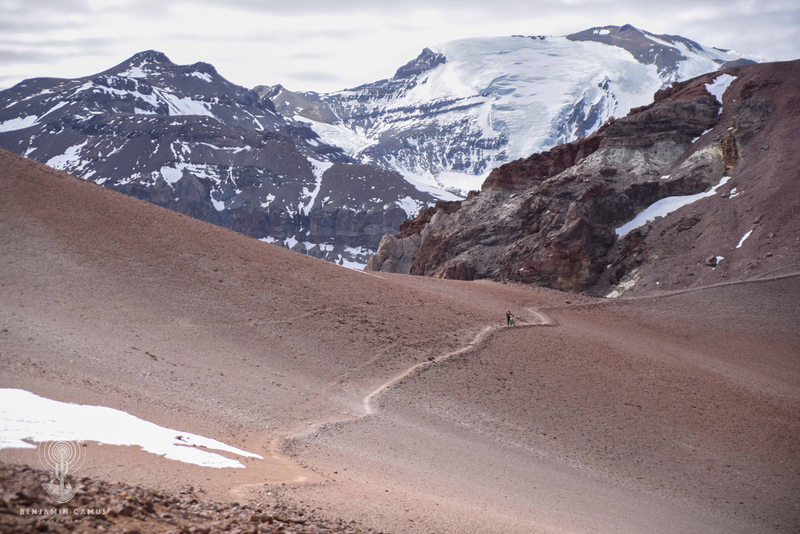 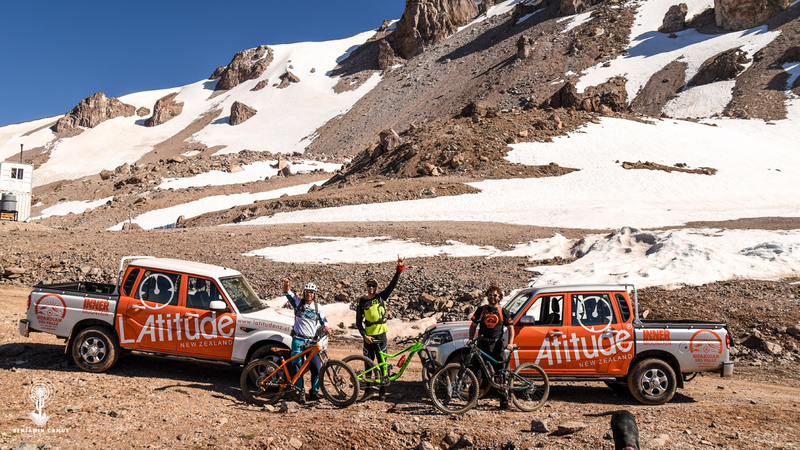 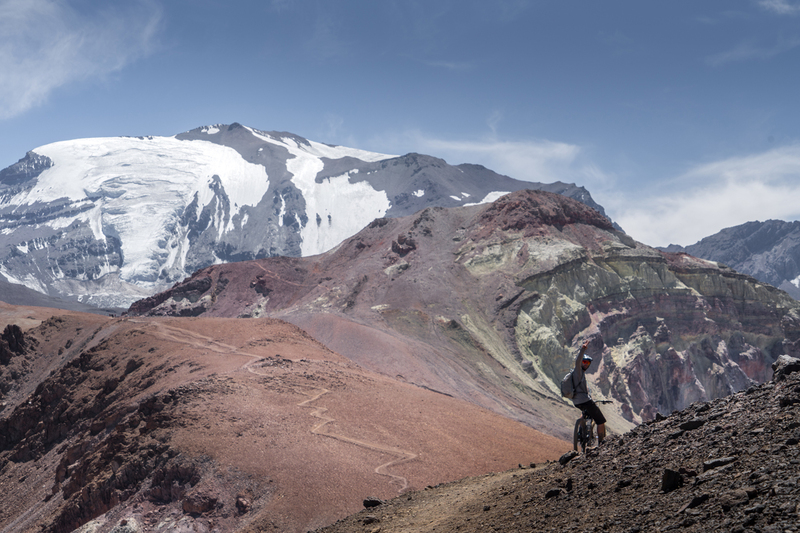 Located in the heart of the Andes, in the ancestral cordon of the valley of El Plomo, is this great natural scenery perfect for the practice of Freeride. 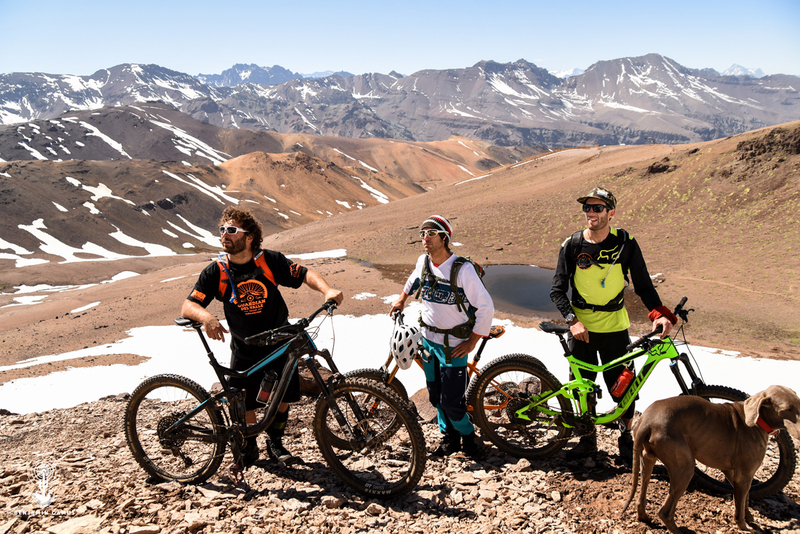 Called "high mountain" ,this emblematic mountain is a must of Santiago due to its proximity to the city and the large amount of meters ascended and then descended in a single day. 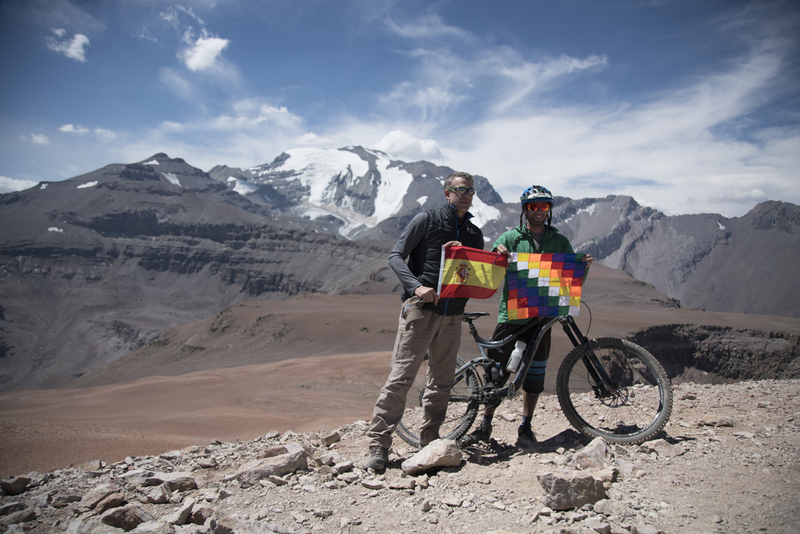 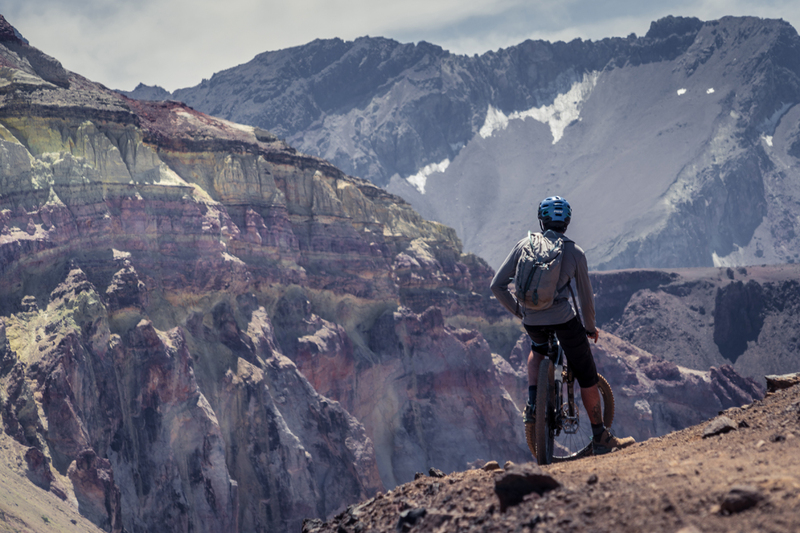 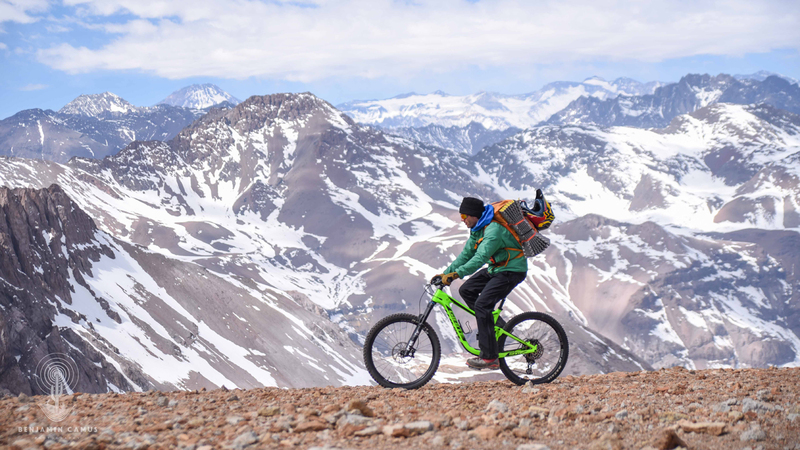 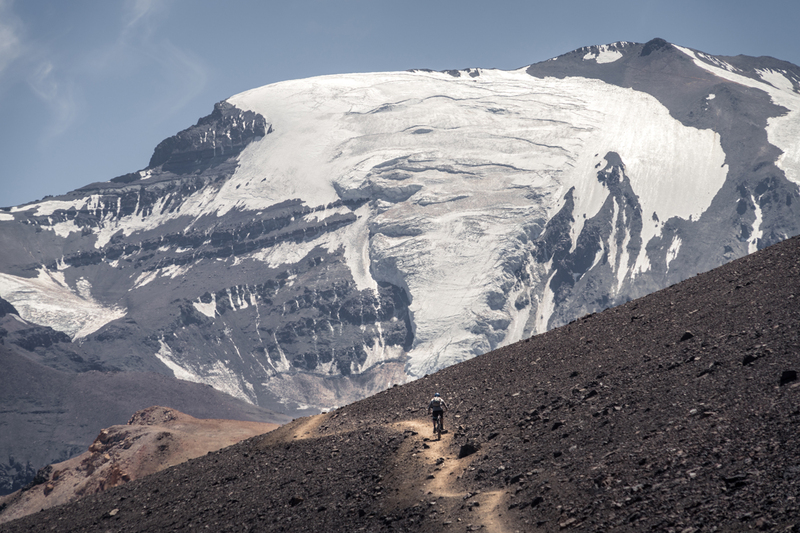 Ideal to begin to experience in the high peaks of the Andes by bike, Cerro Pintor invites you to flood your colors and its majestic natural landscapes surrounded by giant mountains such as the great Cerro El Plomo and Cerro Leonera among others. 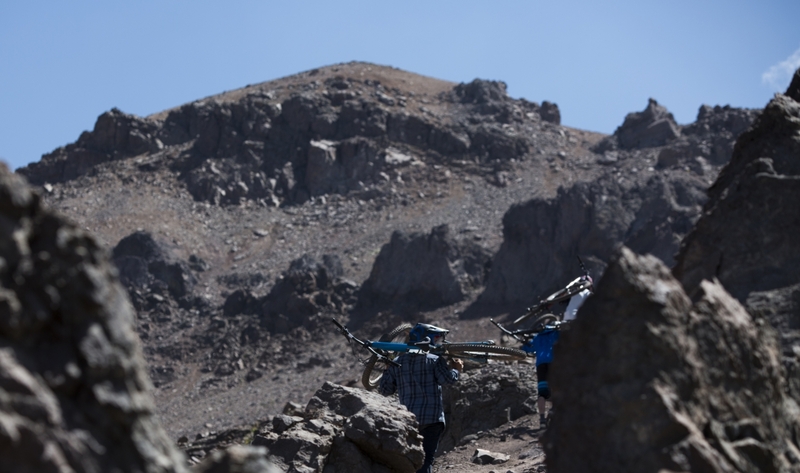 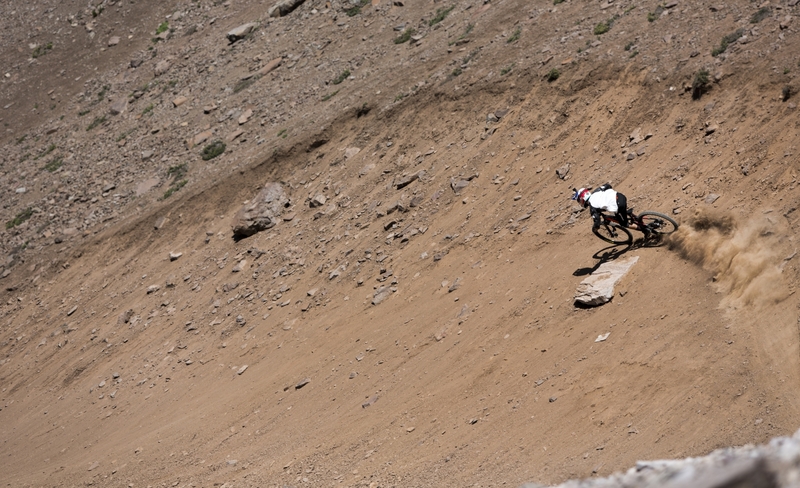 Do not stay out of this great Big Mountain Bike experience.